In Bellagio, since 2002, every year is being held the "Villa Serbelloni” trophy of classic and vintage sails, organized by the Pescallo Sail Club, now in its fifteenth edition. An unmissable event for lovers of sails and vintage boats but also for those who, more out of curiosity than passion, want to spend a day by the lake in the name of nature and sport. The Trophy is open to all classic and vintage boats and is sponsored, as the name suggests, by the Grand Hotel Villa Serbelloni in Bellagio that houses, among other things, the gala dinner in the luxurious Royal Hall. 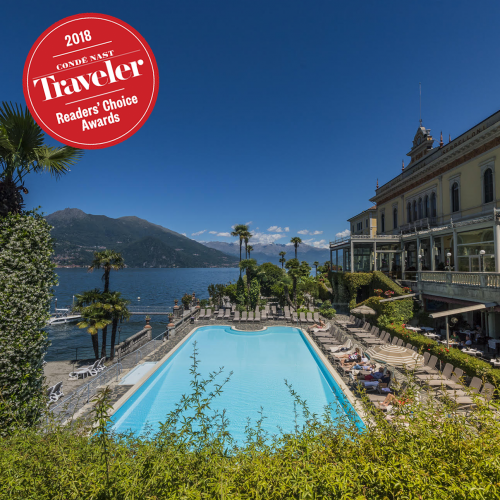 The Grand Hotel Villa Serbelloni Trophy is part of the "Lake Cup” Circuit for classic and vintage sails, which involves the major lakes of Northern Italy. 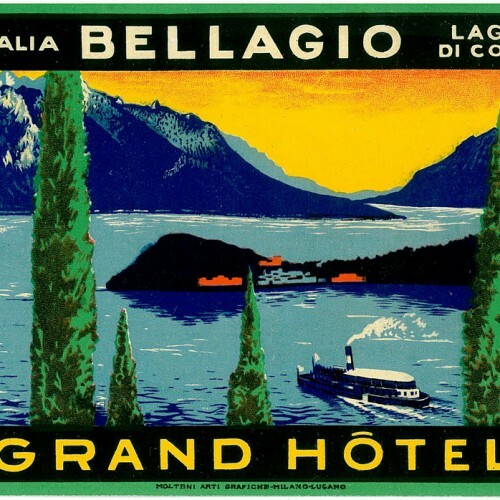 The Trophy of Bellagio is sponsored by the ASDEC (Association of vintage and classic yachts), the Lombardy Region and the Municipality of Bellagio. Over the years the Trophy has been characterized by an increasing active participation and an increasing number of viewers; now it has about 35 medium to small boats, although with a great history behind them. For those interested in being among the spectators of this "out of time" regatta the appointment is on 16, 17 and 18 September (from Friday to Sunday) in the hamlet of Pescallo, on the Lecco side of the Bellagio headland. The day of Friday will be dedicated to free navigation in the triangle Menaggio-Bellagio-Varenna while the main regatta will be held on Saturday and Sunday. Viewers will have the opportunity to admire the boats docked at the Pescallo harbor.